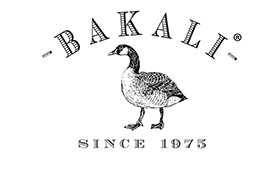 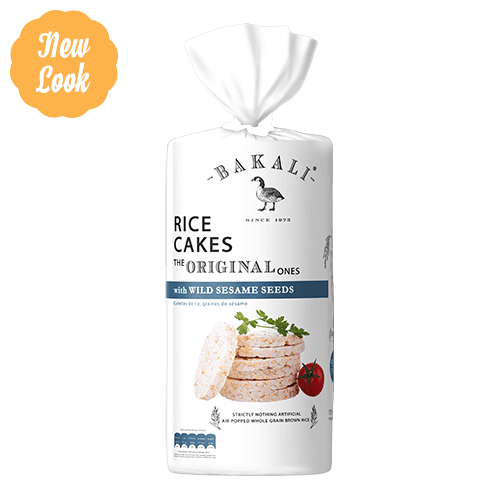 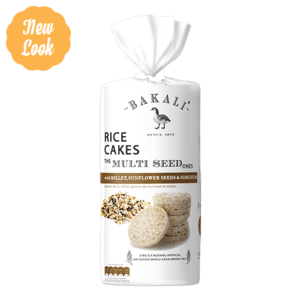 Bakali Original Rice cakes are a ‘must have’ if you are looking for an alternative to bread/toasted bread. 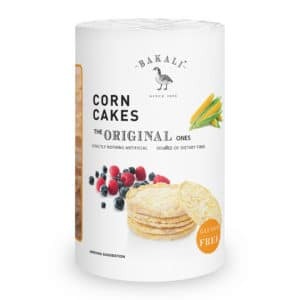 You can eat them with sweet or savoury toppings, in the morning or for an aperitif. 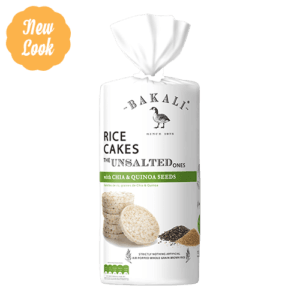 Gluten free, they will give you all the energy you require to make your day a success.